KLIM beats of the Ukraine releases his new album ANTEATER. If I have learnt anything this year in music, it’s not to sleep on European hip hop. 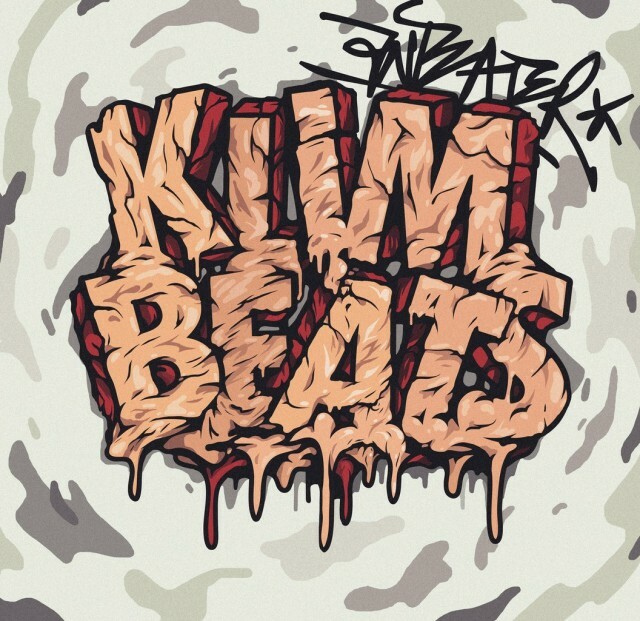 KLIM beats is a reason why. I’d heard SUMMERTIME earlier this year while searching for Ukrainian talent and he was definitely a cut above the rest. From the sample choices (and the Matronix horns), a Dilla influence is prevalent in his beats. On ANTEATER, this doesn’t relent and KLIM blesses us with thirty-one tracks (yes, 31!). This is probably more of a beat batch type thing due to the quantity but by no means are these draft beats. If you have a spare hour, familiarise yourself with this beat maker. We’d love some big underground MCs on these tracks.